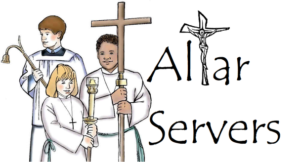 Please join our 8th grade students from Holy Infancy School and our Parish Religious Education Program (PREP) as they receive the Sacrament of Confirmation on Tuesday, April 2, 2019. 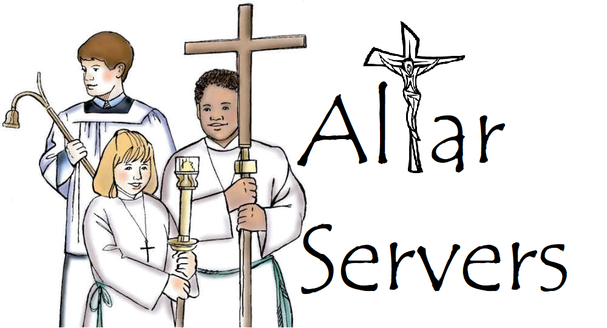 Our excellency, Bishop Alfred Schlert will be celebrating the Mass at 4:30pm. As the Bishop will be present for his canonical visitation, the following indulgences may be gained: a) A plenary indulgence to the faithful who assist at ceremonies at which the Bishop presides during his pastoral visitation. b) A partial indulgence to the faithful who make a visit to their parish church at the time of the Bishop’s visitation.